Amidst the influx of calendars, realize what farmers need. In December and January, we get all the free stuff. Around the holidays we get free hats, some gloves, sometimes cheese, once we got a cool farm ornament, and we even got a pretty nice blanket from our corn seed guy. Then, in January it’s free pens, notepads, catalogues, and, of course, calendars. Every company we do business with leaves us at least two calendars. And honestly, I flip through most of them. The pictures are usually beautiful, and someone took the time to put it together, so why not? But for all but one calendar, that’s as far as it goes. 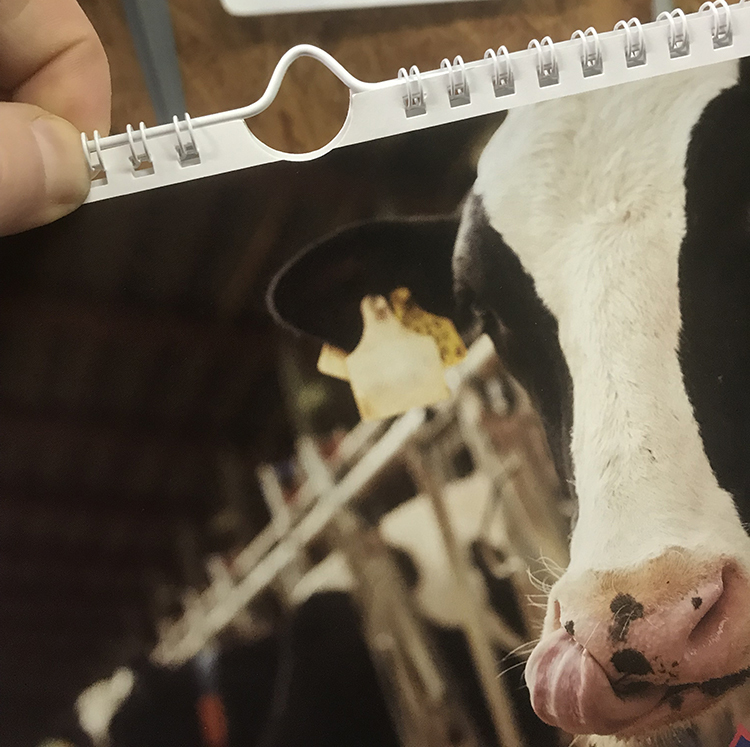 I am not trying to put down any company that gave us a calendar this year, but there’s a pretty obvious disconnect between the people who make those calendars and the farmers who use them. Some of those calendar creators are probably sitting in an office with nicely drywalled walls, surrounded by computers and photos of their loved ones. Often, farmers operate in a less refined setting. We have a nail that our calendar has hung on for the last 20 years. 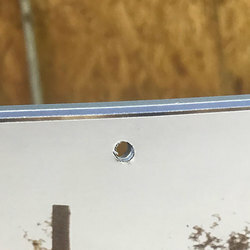 It’s not a thumbtack; it’s a nail. Not a dainty, picture nail, a full-blown, quarter inch wide head, carpenters nail. You know what most calendars don’t have? A hole big enough to fit over our nail head. So, we improvised, which basically means we ripped a large hole in the middle of the calendar to hang it on the nail. Generally, by March, the hole had ripped to an astronomical size and was centimeters away from ripping completely in half. Why does it matter when you’ve got so many other free calendars to use, right? It didn’t matter to me until one company started sending us the perfect calendar. It has a hanger that I cannot only fit over a nail head, but I can take it down and rehang it repeatedly with no issues! I ask for three every year, and it’s the only calendar I hang. Maybe you think I’m being petty, and maybe I am. But it’s about more than just a calendar. 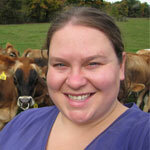 I want to work with companies that are truly in touch with what my farm needs. I’m not trying to call anyone out, and I do believe that many companies want to understand but do they? I’m not willing to go to war over a calendar, but that doesn’t mean I’m not going to be annoyed every January when I get twenty calendars I can’t use.